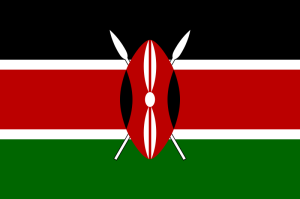 Kenya, or the Republic of Kenya, is a state located near the Indian Ocean. 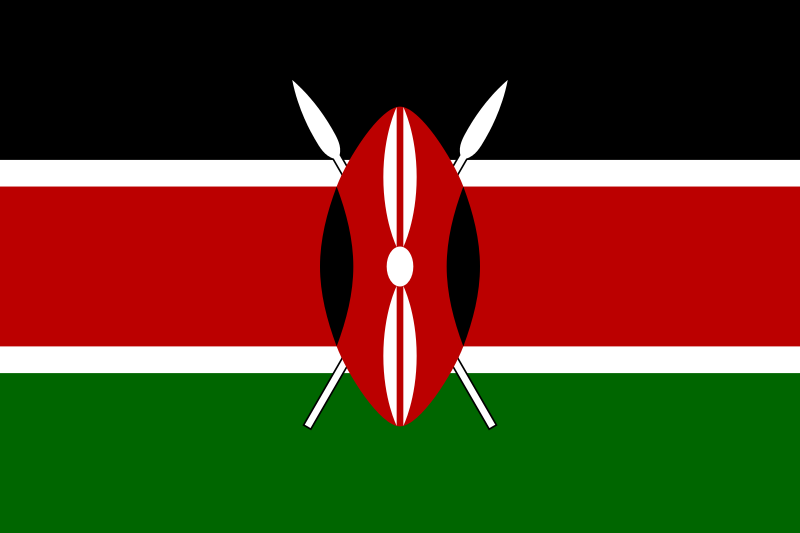 The name of the state comes from the name of the highest mountain, Mount Kenya, located in the center of the country. The official language is English and Swahili. So we think that communication will be easier than it will be in our previous destination, Egypt. Kenya is one of the last countries within our trip around the world. We have chosen this state mainly because of the famous natural beauties. We are particularly attracted by thefauna in the form of the so-called African Five, which consists of the African Elephant, the Black Rhinoceros, the Cape Buffalo, the Lion and the Leopard. In Kenya, we plan to stay a few days within our round the world trip. During this short time we will focus on the capital city of Kenya – Nairobi. Nairobi is the most densely populated city in East Africa.This African metropolis has to deal with the same problems similar to other African cities. One example might be the problematic transportation system. The standard of living here is very, very low and commonly people cannot afford to travel by public transportation. Instead they use minibuses, which are cheaper but often in very poor condition. Therefore we would like to use there more safer ways of transportation in Kenya. When travelling in Kenya we want to meet the local communities and witness their daily life. Although there are many African tribes, the biggest one is the Kikuyu. We would rather spend all our time in the countryside in Kenya. Therefore we intend to visit a local association protecting elephants during our vacation in Kenyaand another association protecting giraffes. But the main attractions we want to experience in Kenya is a real African safari. We plan to hire a local guide to take us for a few days into the wilderness. Specifically to the National Reserve called Masai Mara. This park traverses into Tanzania to the famous Serengeti National Park. 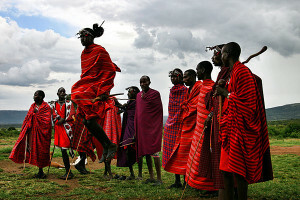 The park is famous for its inhabitants, the Masai tribe. We are looking forward to seeing a typical village of this tribe. Although this corner of the country is frequently visited by tourists, the Masai tribe is somehow resistant to the modern world and try to retain their original customs and habits. Therefore we will be honored if they let us enter one of their villages so we can get to know their true lifestyle. Another attraction in Kenya in the Masai Mara Park is the annual migration of wildebeests and zebras, which is very impressive. It is so large that it is called ‘the great migration’. Unfortunately we are not sure whether we will be lucky enough to experience this moment. However from Pavel’s last journey in the South Africa we know that the main attraction there is the African Big Five. Animals in the national parks of Africa grow to larger sizes than we know from traditional European zoos. Also it is very unusual for people to see how different kinds of animals live in symbiosis. Kenya and by extension Africa is a real jewel of the world. For European people, Africa is a complete opposite of their habits, values and standards. To gain further comparison, we will visit next destination Tanzania.